Christmas is the ideal time of the year to spoil the lady who spoils your grandchild all year long! 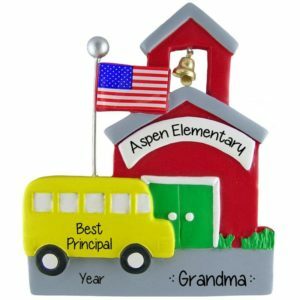 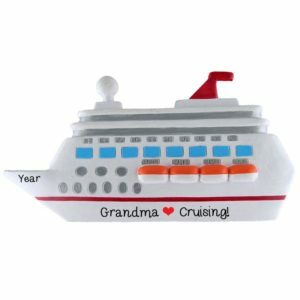 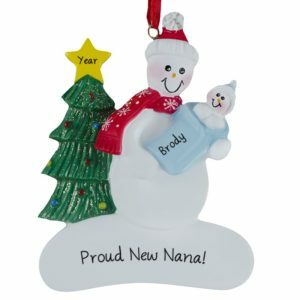 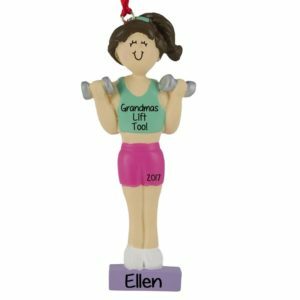 A personalized Grandma Christmas ornament is a special way to let her know how much you love her and appreciate all that she does for you! 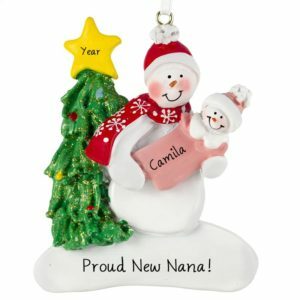 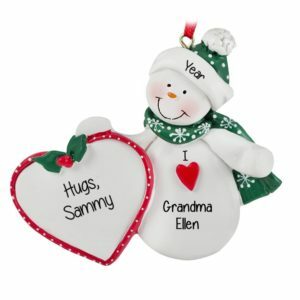 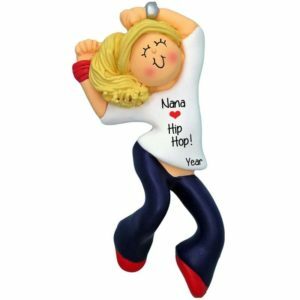 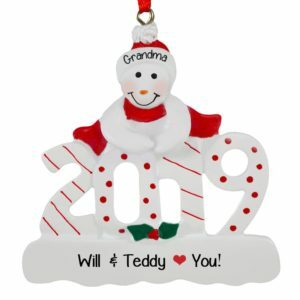 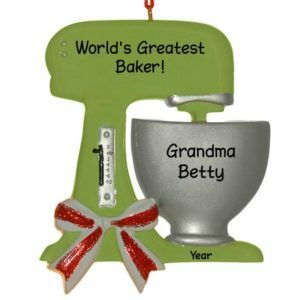 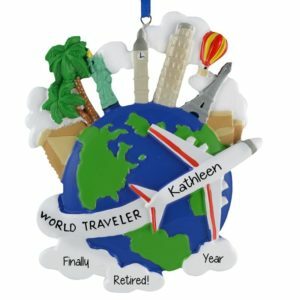 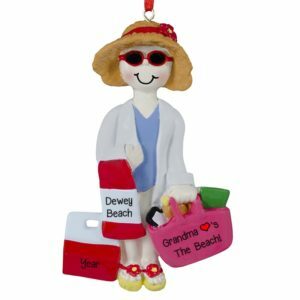 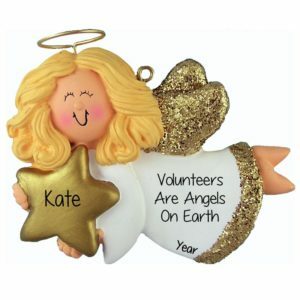 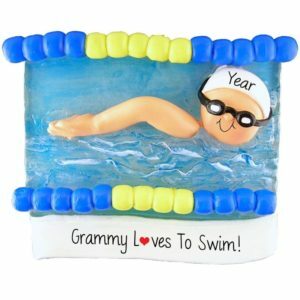 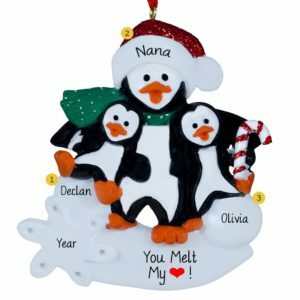 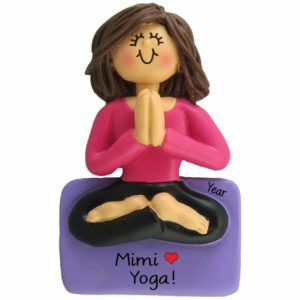 Whether you call her Grammy, Gma, Nana or Abuela, Personalized Ornaments For You has customized holiday decorations featuring the most lovable women in your world! Some of our most popular items are “1st Christmas As A Grandma” or “Our 1st Christmas Together” which share the good news that a little baby has joined the family. 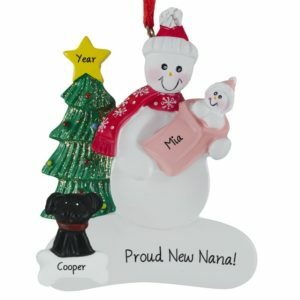 Great Grandmother, Grandmother and Nana in glittered letters ornaments are an affordable gift idea for just one grandchild or a large group. 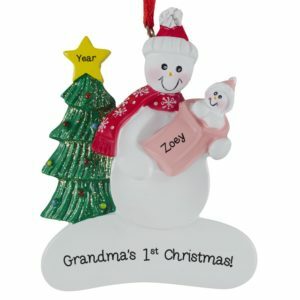 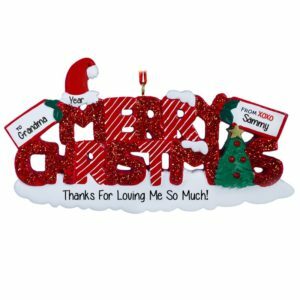 All of our hand personalized decorations for grandmas will be lovingly customized by a talented artist. 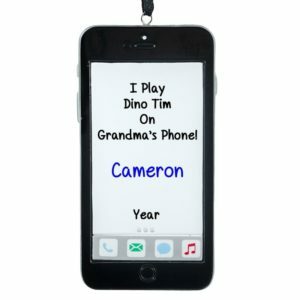 Use these are gift tags for homemade presents from the grandkids. 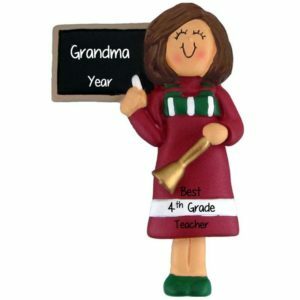 Makes an affordable Mother’s Day gift idea for grandma too!